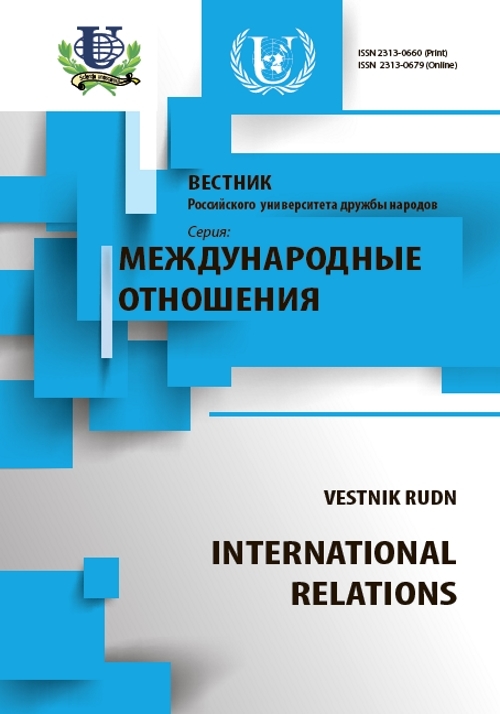 Interview is dedicated to the study of the CIS countries in Europe at the present stage. O.A. 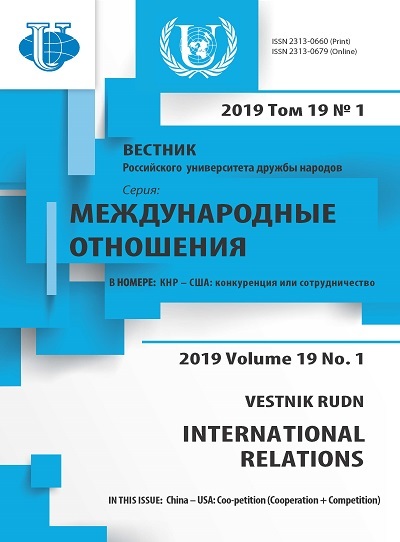 Morgunova talks about the relevance, problems and impact on the decision-making of foreign policy in the research of post-Soviet by European scientists. CIS, European universities, research centers, inter-university association. Copyright (c) 2014 Журавлева Е.